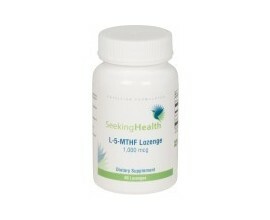 What makes L-5-MTHF 1,000 by Seeking Health superior to other L-5-MTHF supplements on the market? 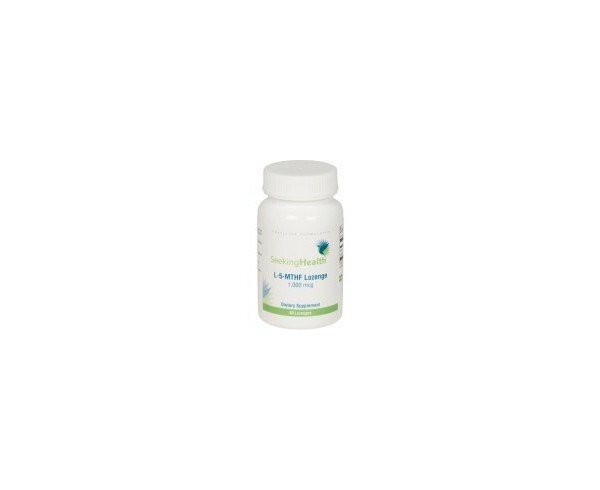 L-5-MTHF vegetarian capsules do not contain any milk, eggs, fish, shellfish, tree nuts, peanuts, wheat, soy, GMO's, or preservatives. 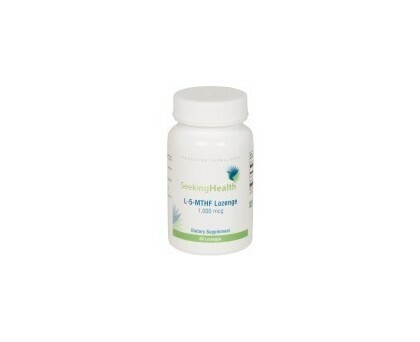 Folate (as Quatrefolic L-5-methyl-tetrahydrofolate, glucosamine salt). Methylfolate, as Quatrefolic, is 99% pure 6S isomer. HPMC (capsule), microcrystalline cellulose, ascorbyl palmitate, L-leucine, and silica.